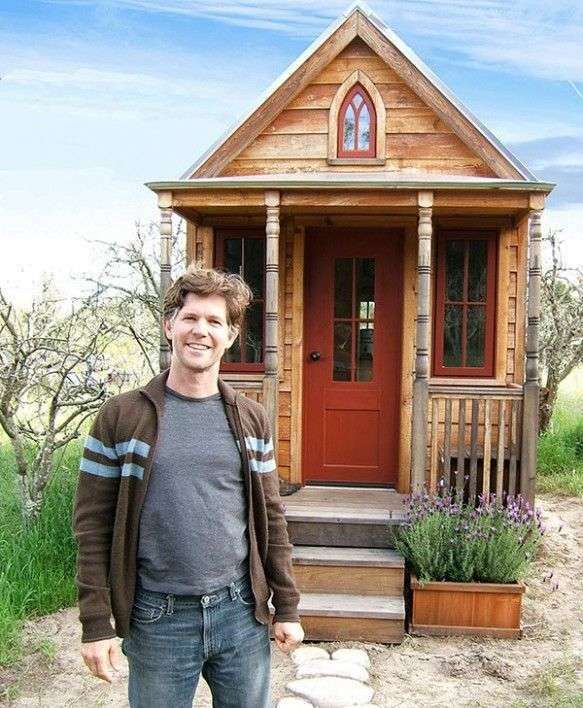 Do you find most tiny houses to be cutesy and ugly? Do we need a design revolution in the tiny house world? A modern design is in fact a lot more practical.